within the last few days it has really started to feel like fall...and i am loving it. i love summer but honestly sometimes i am just over the 90+ heat for like 5 weeks in a row. we walked to the park this morning and i put pants + a long sleeve tee on nixon for the first time in months, it feels nice to have just a little cooler weather and see the leaves already starting to change colors--- so pretty! today i wanted to share with you this ikea hack that i want to do myself like now. my husband and i have been on the hunt (ok just me) for a few months looking for the perfect side tables in our bedroom. 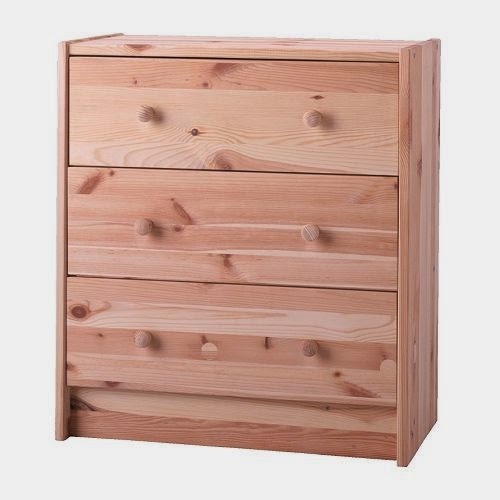 i would like something that has at least 1 drawer so we can hide things in it but also the main concern is the price. everything i find that i like is way pricey or if it's a good price it's not what I'm looking for. 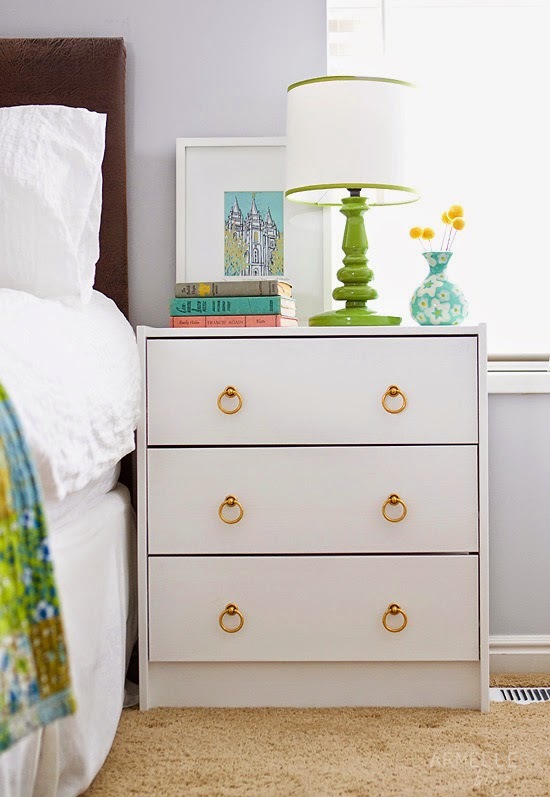 caroline from armelle blog hacked these $35 ikea dresssers to make the most perfect bedside tables and i am in love!!! 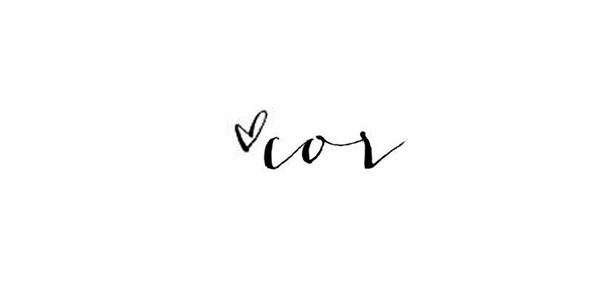 ps-- i met caroline for a minute in the bathroom at the bright night event a month or 2 back and she is the sweetest lady-- she looks like she is 20 years old(great genes), i had no idea she has 3 adorable kids + such an amazing blog! amazing right?! this side table is perfect for any bedroom + any design style. i like the crisp, classic white but you could also stain the outside and paint just the drawers white or even paint the whole thing another color, like dark navy--- that would be beautiful too!